To recap some AIS MOB beacon history, I first discussed the McMurdo S10 and Kannad R10 pictured above in early 2011. 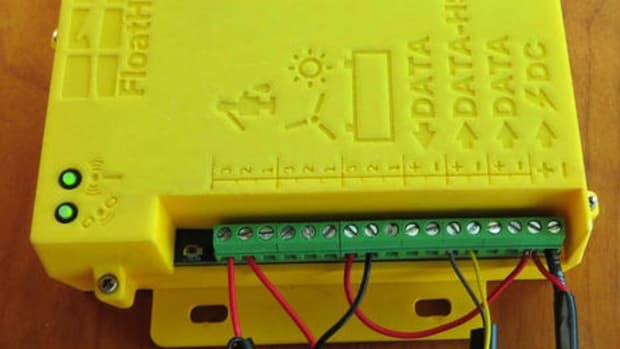 Back then they were often called personal AIS SARTs -- the term I used when I first tested the WeatherDock EasyRescue A040 -- but now they are usually called personal AIS beacons, or simply AIS MOB beacons, to distinguish them better from larger commercial-grade AIS SARTs. And some prefer "devices" or "locators" to "beacons" to also distinguish these AIS MOB handhelds from Personal Locator Beacons (PLBs). 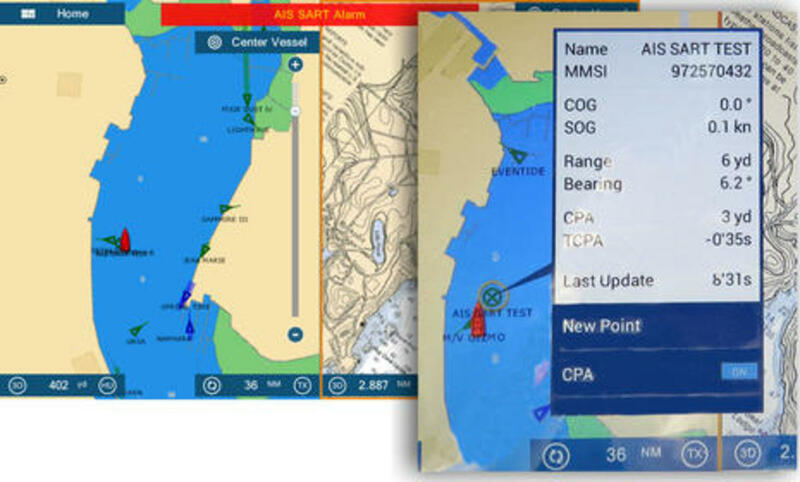 At any rate, AIS MOB beacons have proven themselves effective, able to alert your boat that you&apos;re overboard and then provide realtime position information to guide a retrieval. 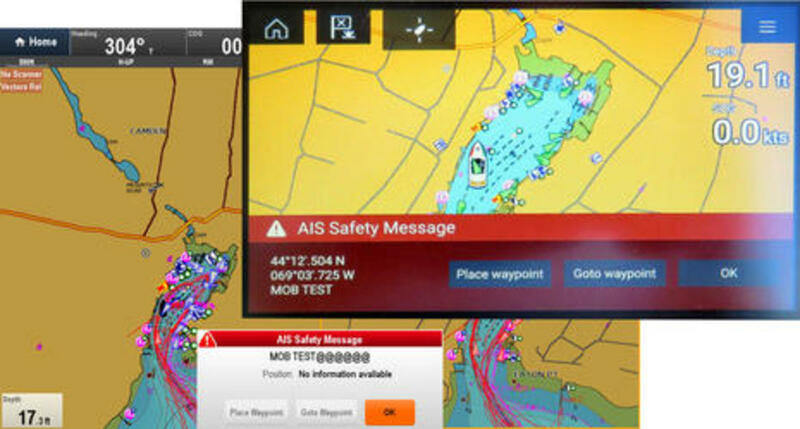 Nearby vessels may also see the special "AIS MOB ACTIVE" safety message highlighted on their screens and may come to the rescue or notify the SAR professionals (as I accidentally verified in late July). 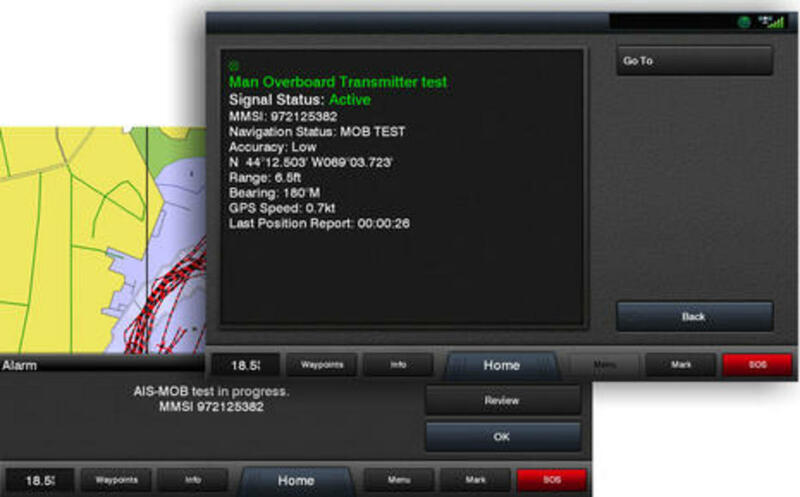 But it&apos;s imperative to know how your boat&apos;s electronics will react to an AIS MOB transmission because self-rescue is the primary goal and not all AIS display devices do it right yet. Plus, it&apos;s also important to know how to activate the device manually before you find yourself trying to figure it out in desperate circumstances, even if it&apos;s supposed to activate automatically. 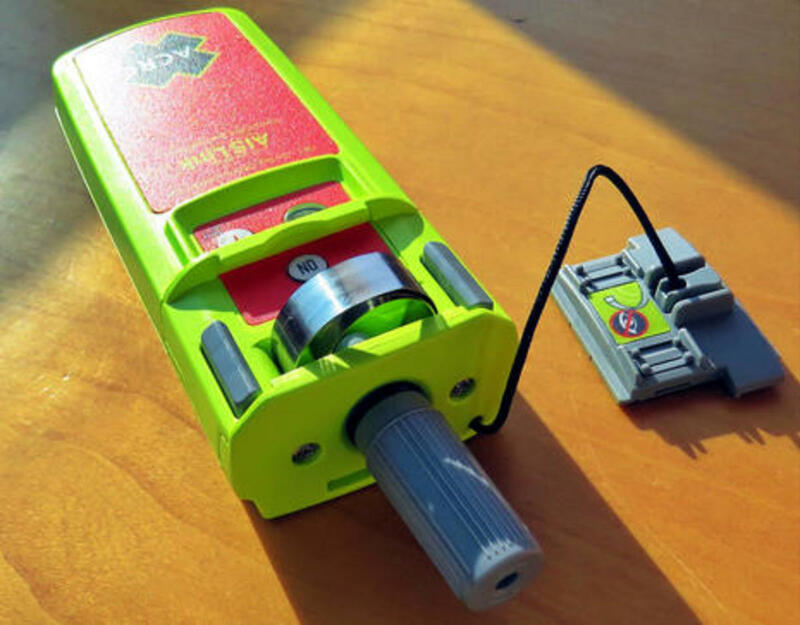 Before I get into activation and test details -- plus the very interesting secondary VHF DSC alarm provided with the ACR AISLink -- I highly recommend a look at Pip Hare&apos;s AIS MOB testing article for Yacht World in the UK. Hare was able to activate numerous beacons -- not just try the short test function -- and thus can testify to how well they all performed. She also breaks down the differentiating details well, and included in her testing were the McMurdo S10 above, as well as the popular Smartfind S20 (which is just like the no-longer-available Kannad R10). The S10 is usually worn on a belt and can only be manually activated (and it&apos;s the only AIS MOB beacon I know of with a magnetic switch possibly subject to weird outside magnetism). 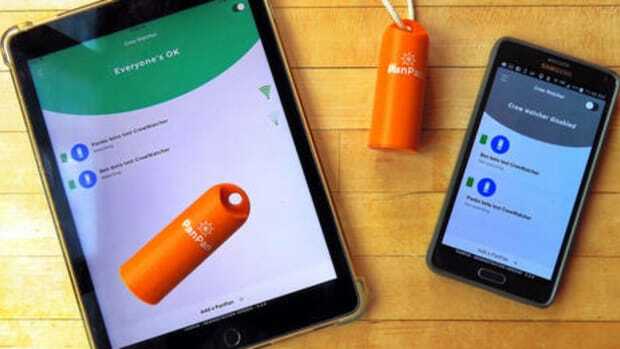 But the S10/R10 can be set up to automatically activate with help from an inflatable lifejacket, like several other designs including the new AISLink. 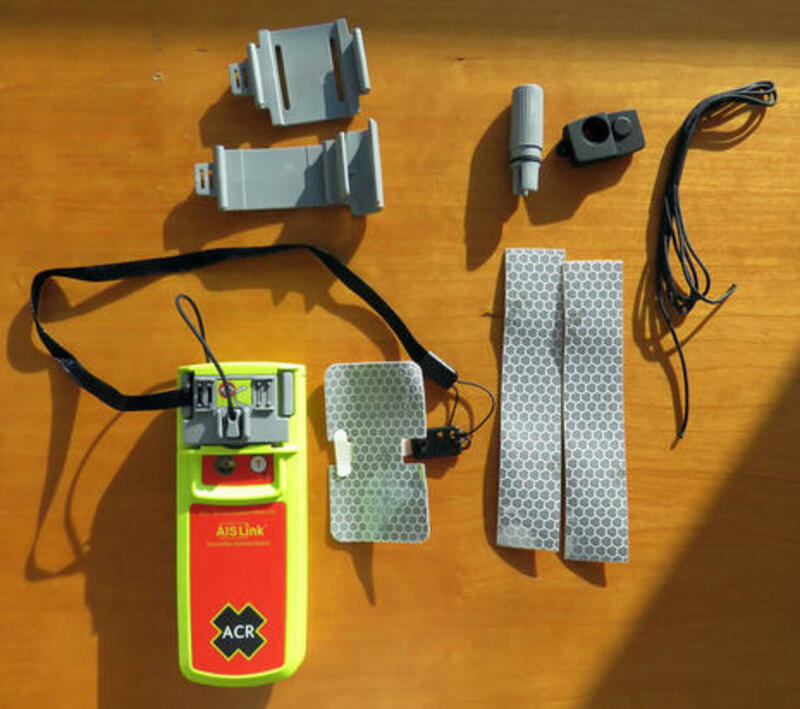 This photo shows all the bits and pieces that come with the ACR AISLink MOB, though you&apos;ll only use some of them depending on the lifejacket. For instance, that lower gray clip might secure the beacon to a sturdy oral inflation tube, while the (very) sticky reflector tape secures the end of the activation tether so that automatic inflation pressure makes thing happen. There&apos;s lots of details to such a setup and the results, but fortunately ACR produced an excellent video covering both. Even if you don&apos;t go for an automatic lifejacket install, I think it&apos;s a good idea to activate (and quickly turn off) the AISLink anyway. Familiarity with rarely-if-ever-used safety gear is key to success. Also, in my experience, the AIS MOB test message you should try is apt to work better if the antenna is deployed (though the manufacturers don&apos;t usually ask for that). In this photo I&apos;m using the supplied tool to rewind the AISLink&apos;s antenna before sliding the activation door back in place. Everything here seems very well designed and manufactured; in fact, it reminded me of Ocean Signal gear I&apos;ve handled, like the RescueMe PBL1, and that&apos;s no surprise, as I&apos;m fairly certain that the Ocean Signal team that already developed the AIS MOB1 had a lot to do with creating the AISLink for sister brand ACR. And, incidentally, it&apos;s interesting to think about how ACR and Ocean Signal lifejacket electronics may evolve now that the ACR conglomerate has acquired the UK inflator manufacturer United Moulders. Now I&apos;ve never tested automatic AIS MOB activation by inflation, but I&apos;ll guess that there are many ways it can go wrong in the real world. For instance, activation sliders have to slide just so to effectively depress an ON button on the way, and even well sprung antennas don&apos;t always spring the way they&apos;re meant to. And that&apos;s why it&apos;s noteworthy that the Weatherdock EasyOne AIS MOB uses completely different auto activation technologies. Note the water-soluable white pill sitting in that antenna lock. When it dissolves the antenna uncoils forcefully, and then it&apos;s a pair of water contacts that actually activate the beacon. It&apos;s also easy, almost too easy, to deploy the antenna by pulling off the clear face plate and then the ON switch is exposed if the water activation isn&apos;t working. But I will also note that the EasyOne antenna deployment caused the rewind tip to fly free, and I could not have done the rewind above without using superglue to reattach the tip. I&apos;m also personally skeptical about the chances of a person overboard who is unable to manually activate a beacon that fails to do so automatically, but if that&apos;s a high priority EasyOne may be the one. Furuno does things a little differently. Rather than a pop-up safety message the TZT2 display flashes that "AIS SART Alarm" at the top of the screen, accompanied by an audio alarm if enabled. Like the other MFD chart/AIS displays, the TZT2 overlays the unique AIS MOB target icon, and if you click on that you get the safety message detail and the chance to make the AIS MOB/SART location into a go-to waypoint. 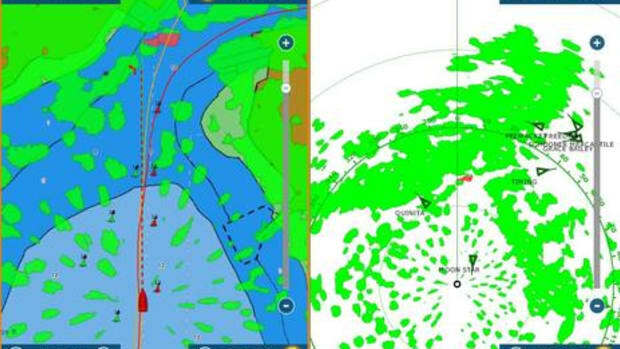 Garmin&apos;s clear response to an AIS MOB test was no surprise. 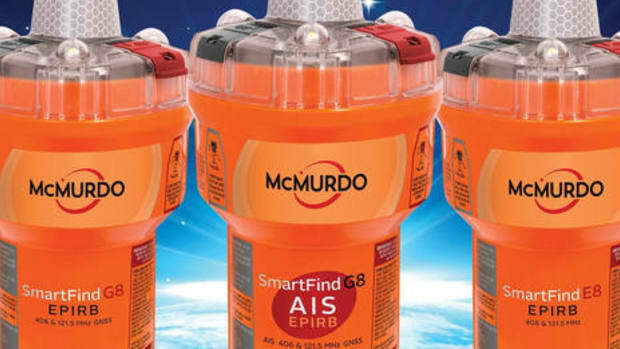 In fact, their MFD interface was anticipating similar AIS EPIRB tests back in 2012 and McMurdo just recently introduced the first AIS EPIRB. 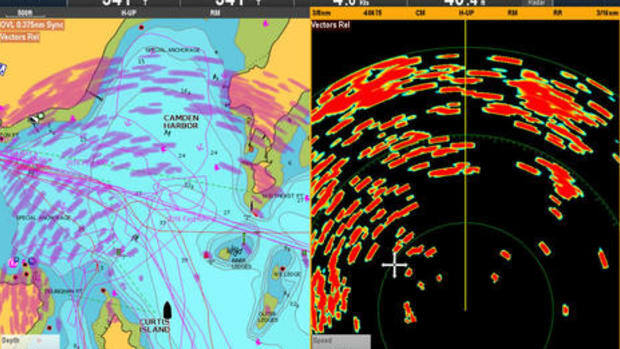 These days older Raymarine MFDs run LightHouse 2 and Axiom MFDs run LH 3 with lots of changes coming, but that doesn&apos;t matter in terms of AIS MOB beacons because both versions handle them fine. And it&apos;s no surprise that dedicated AIS target displays like the Vesper WatchMate app and the Em-Trak B400 display AIS MOB tests very well. So what AIS displays failed the MOB test test? 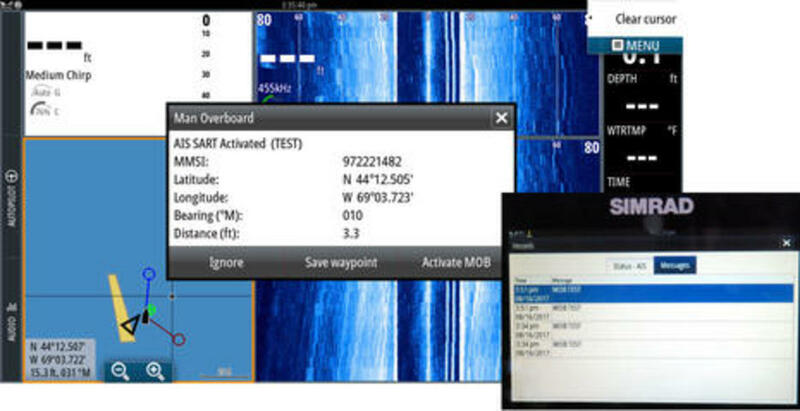 Neither the ICOM M605 VHF with AIS receiver nor the Simrad RS35 with AIS rx noticed that the AIS MOB test messages with their unique "972xxxxxx" MMSI and attached "MOB TEST" safety message were anything different than a regular AIS target (that would appear at your vessel&apos;s stern and then appear to fall away as you perhaps carried on unaware). I&apos;m not aware of any VHF radio with AIS reception that understands AIS MOB beacons yet and, while I&apos;d love to be corrected, that&apos;s disappointing. But Icom has already expressed an interest in updating their AIS rx radios, and it&apos;s true that both the M605 and the RS35 passed the AIS MOB test info to all the MFDs above just fine. 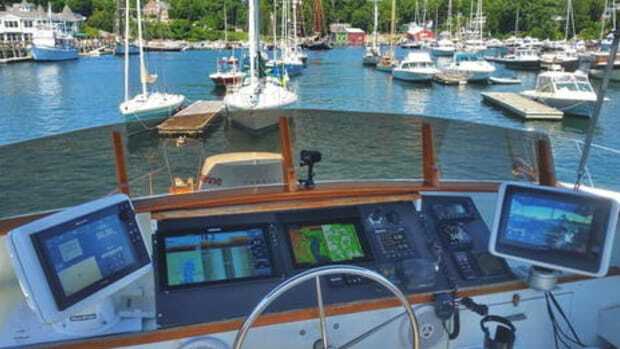 But wouldn&apos;t it be nice, especially on offshore sailboats, if you could leave the MFD off and count on your VHF to help with an AIS MOB? So there are still good reasons beyond familiarity to run AIS MOB tests using your boat&apos;s electronics. And let me add here that some of my tests did not work even though I usually had the AIS MOB beacon antenna deployed. 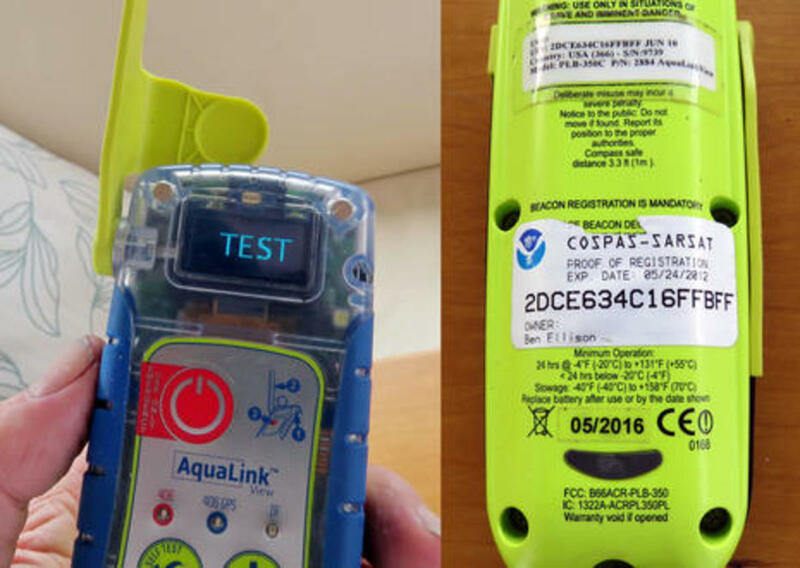 For instance 2 or 3 MFDs on one NMEA 2000 network with a common AIS source would typically see the test signal and then a second test would work with a different 2 of 3. I think it&apos;s just because of the very short test sequence (which you may have to run again), but note that a real AIS MOB ACTIVE mode transmits 8 times per minute for 24 hours minimum. Also note that Panbot Allan Seymour saw one of my AIS MOB tests from Sally W out in the Bay past lots of moored boats and land about 2.5nm away. 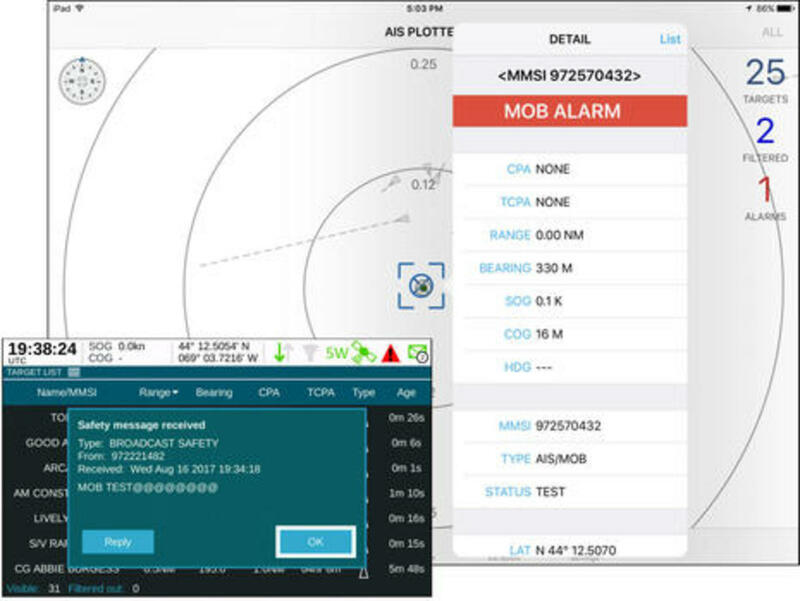 So one reason to get an AIS MOB beacon with a secondary DSC alert is because your VHF with AIS receiver probably won&apos;t alert you about the primary AIS MOB message. But there are other good reasons: The audio distress alert on your VHF is probably quite loud and effective; you may sometimes have your radio on when your regular (or other) AIS displays are not powered up; and the DSC alarm may fetch boats in your area that don&apos;t even have AIS (though that depends on your region, to be explained below). It&apos;s also possible to test the DSC feature, but before discussing that, let&apos;s have a look at what an AIS MOB DSC alert means in different parts of the world. AIS + DSC Individual Distress Relay, All Ships Distress Alert, sent once on AISLink MOB activation and on manual initiation: Rest of the World. The list above can be found online in the ACR AISLink MOB FAQ, and also in the Ocean Signal MOB1 FAQ (they are virtually the same). This is valuable information as standards for MOB DSC alerts are obviously not global (and not easily found either). As you can see in the list, some countries like Canada and France don&apos;t allow it all. But everywhere else, an AIS MOB beacon with DSC should be able to set off a DSC Individual Distress Relay alert with the source position on the mother vessel&apos;s VHF. 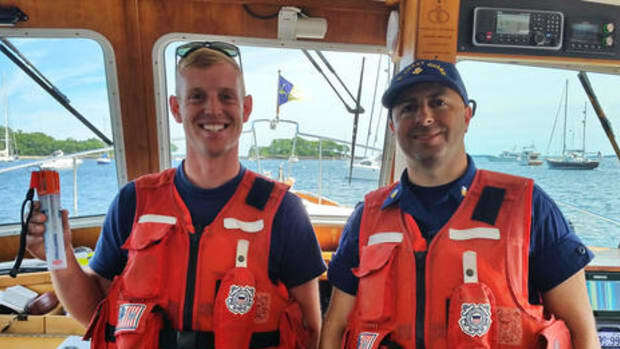 There&apos;s a significant caveat about that below, but further note that in U.S. waters, the beacon can also send out a DSC group call after 30 minutes and in many areas the person overboard can manually initiate an all ships distress alert, often in addition to a single automatic all ships call on beacon activation. Yes, this sounds messy, but at least ACR and Ocean Signal have made the programming easy. When you go to either site to download the PC configuration program or link to the web app, the site identifies which DSC alert zone you&apos;re in and only offers you the appropriate options.That&apos;s why I could program individual and group MMSI&apos;s in the U.S. 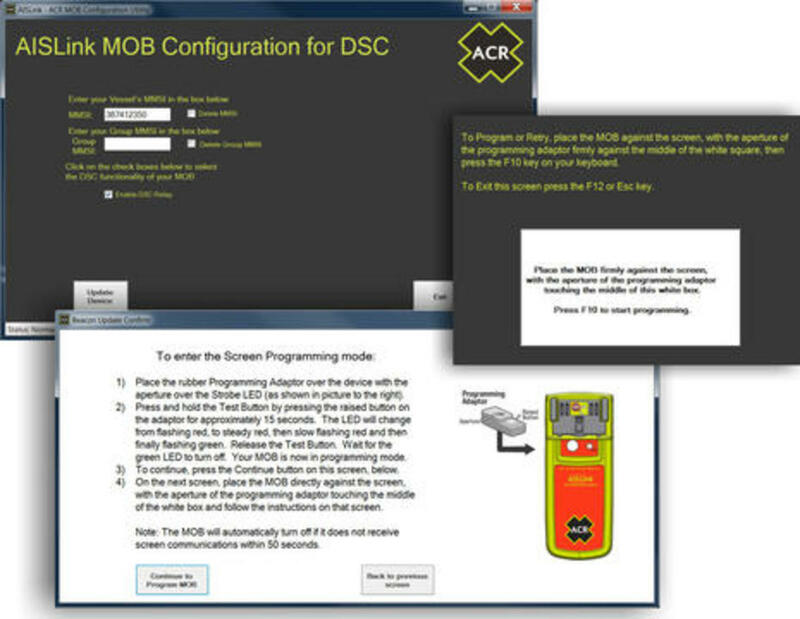 Unlike an AIS MOB Test, which is globally regulated and closely related to an actual AIS MOB ACTIVE alert, an MOB DSC test is treated as a routine individual DSC call. In other words, you will not hear the loud alarm associated with a DSC Distress call. 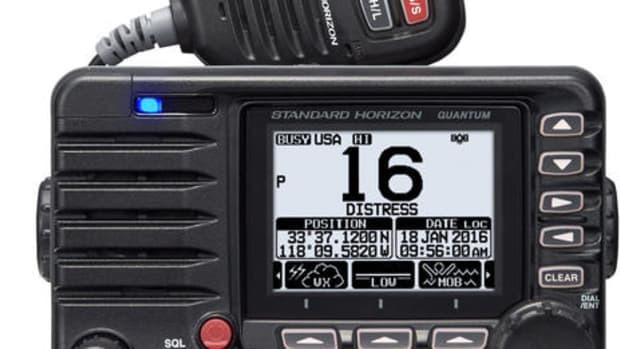 In fact -- here&apos;s the caveat I mentioned -- you won&apos;t know for sure that your radio will respond loudly to the DSC Individual Distress Relay call because the Class D VHF radios typically found on yachts are apparently not mandated to support this function (like Class A&apos;s are). 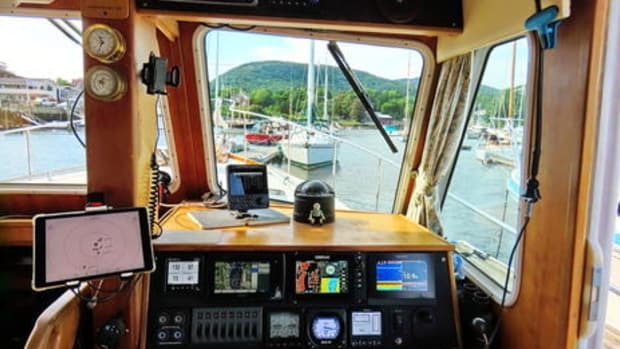 Listed on the ACR and OS FAQ pages are numerous Icom radios that are known to handle a DSC Individual Distress Relay call properly, as well as one each from Simrad and Standard Horizon. 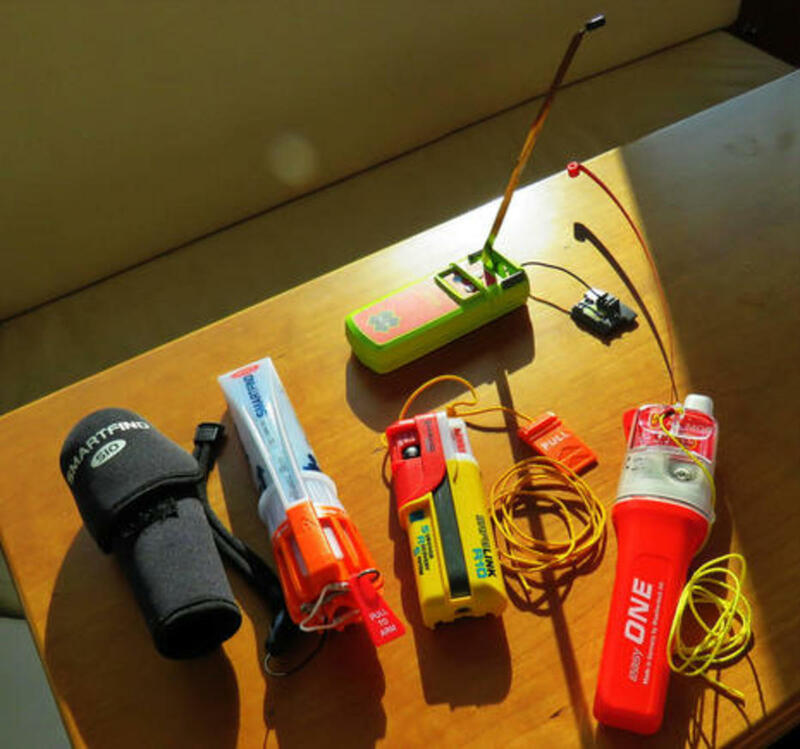 I suspect that there are many more, but obviously it would be great if all VHF manufacturers participated in this testing and also made sure to include the feature in future models. Of course it will help if the VHF folks get bugged by boaters who already own AIS MOB DSC beacons or are considering the purchase. And despite the standards messiness and VHF uncertainties, I&apos;d sure consider the fairly small extra cost of an AIS MOB beacon with DSC. 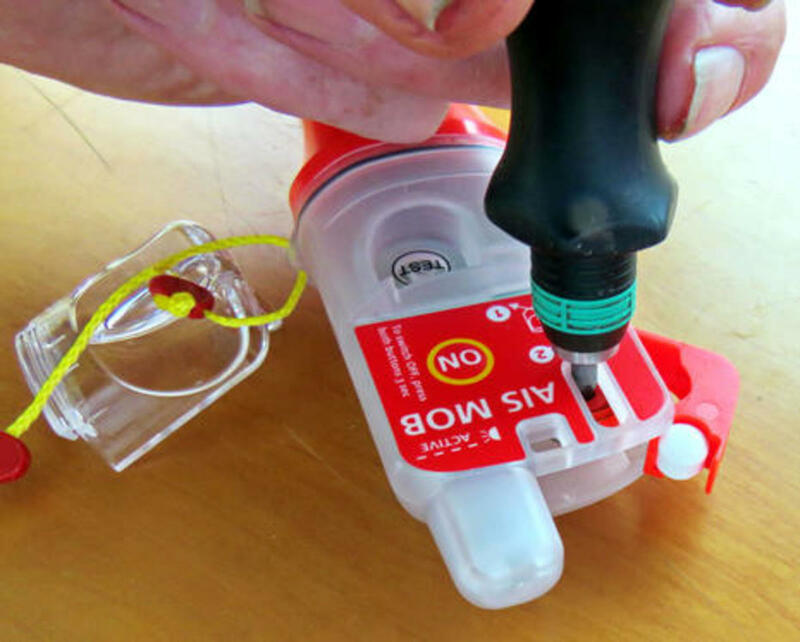 But hopefully I&apos;ve made the point that whatever safety devices you have, it&apos;s a good idea to get familiar with how they work and to test them as far as possible (without causing an incident ;-).